Getting there just became a breeze…Choosing an air charter service is easy. 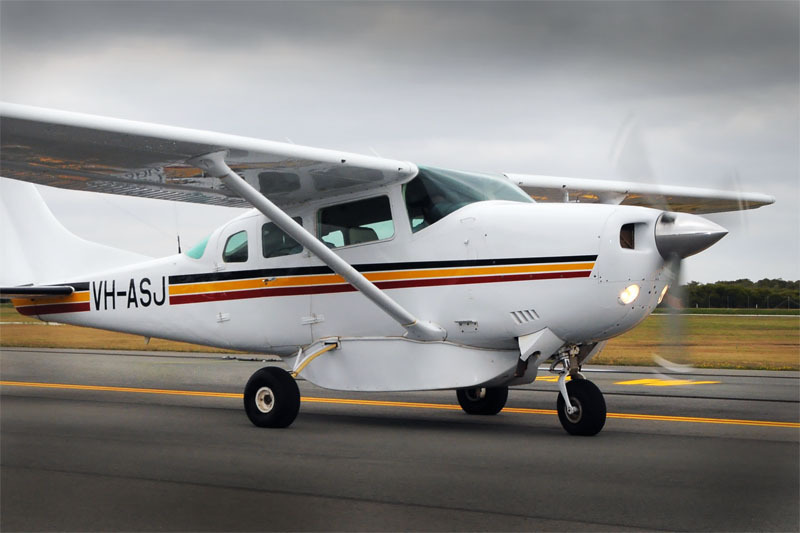 We offer our valued clients professional pilots, excellent ground staff and the highest quality aircraft to make your next trip seamless and efficient. 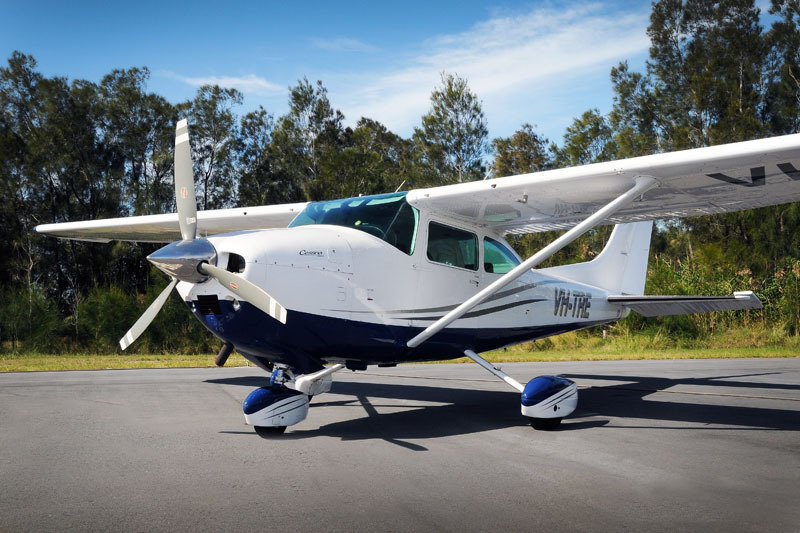 Our charter fleet is comprised of a wide range of aircraft, from single engine 4 seaters all the way up to 6 seat, twin engine, high performance aircraft with speeds of 350km/hr. All of our charter fleet are fully equipped with state of the art avionics and GPS systems to ensure you get to your destination via the most direct route. Our Charter goal is simple: To provide outstanding service, unrivalled flexibility and unparalleled value and safety. All of our charter pilots are not only experienced in commercial operations, but also qualifed flight instructors with a wealth of knowledge and skill providing you with a highly qualified crew member. Whilst our aircraft are single pilot certified, where capacity allows we operate our charter aircraft with two crew, providing you with a dedicated crew member who is able to focus on your comfort and needs during the flight. Our crew follow our corporate “Charter Standards of Service”: meaning our aircraft are always presented to you in perfect condition, a drink on your seat when you board and something light to eat during your flight. – Our crew will even get to know how you like your coffee and which seat you prefer. 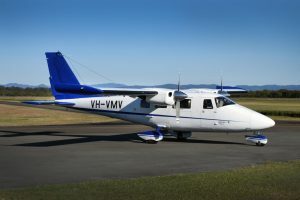 Contact us today for a fast and hassle-free quotation on your upcoming trip and discover why flying with Queensland Aircraft Charter is the easiest decision you’ll make.